Who are The Adelaide Allsorts? 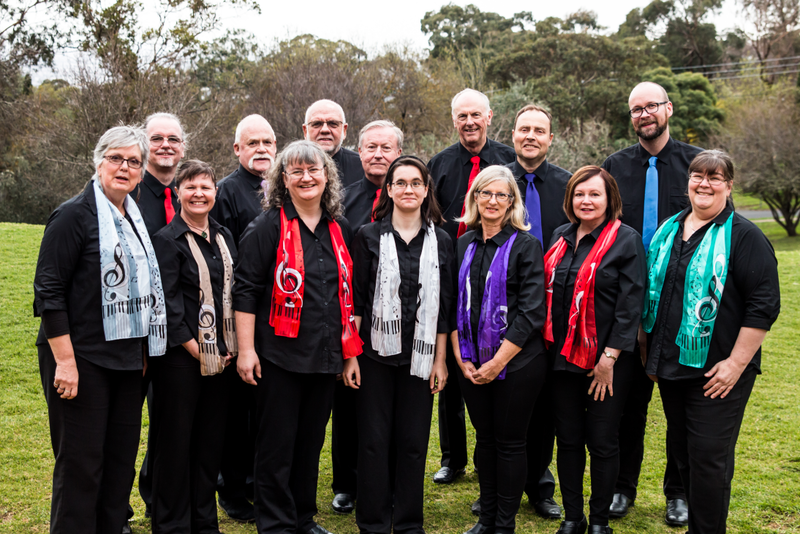 Adelaide Allsorts Harmony chorus is one of Australia's only Mixed Barbershop Choruses. We're based in Warradale in the southern suburbs of Adelaide, South Australia. We love singing a cappella four part harmony in the barbershop style and performing for a wide range of groups. All our rehearsals are open to the public and to potential new members, so why not pay us a visit? All our chorus members are all amateur singers who have learned to harmonize with a bit of practice by following learning tracks and receiving friendly help from our music directors. We also provide advice and trainining in singing if you are looking to improve your voice. No musical experience is required to join, you don't even have to read music. You only need to love to sing to get started. 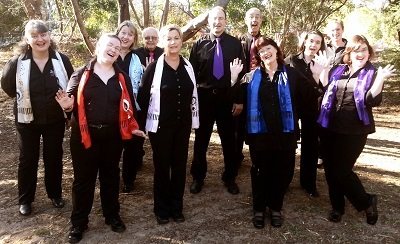 Want Adelaide Allsorts to sing at your next function? Why not hire Adelaide Allsorts to entertain at your next event? 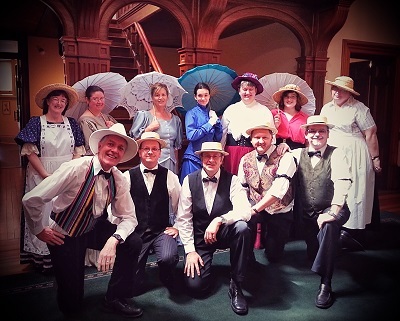 We can perform at corporate functions, charity events, community Entertainment events, birthday parties, christmas parties, awards nights, weddings, engagements, anniversaries, engagements, and even funerals and memorial services.